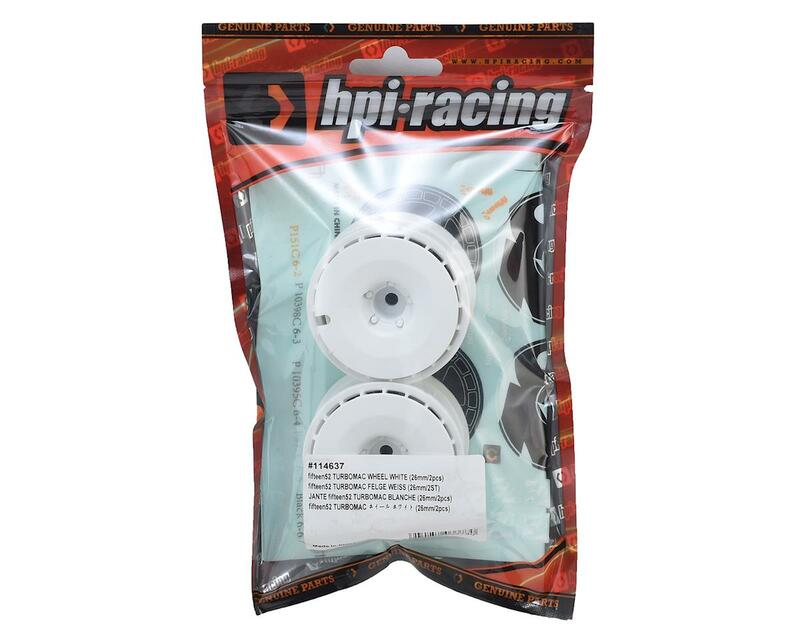 This is a pack of two HPI 26mm Wide fifteen52 Turbomac 1/10 Touring Drift Car Wheels in White color. These wheels feature a 12mm Hex for fitment, and a 6mm offset. 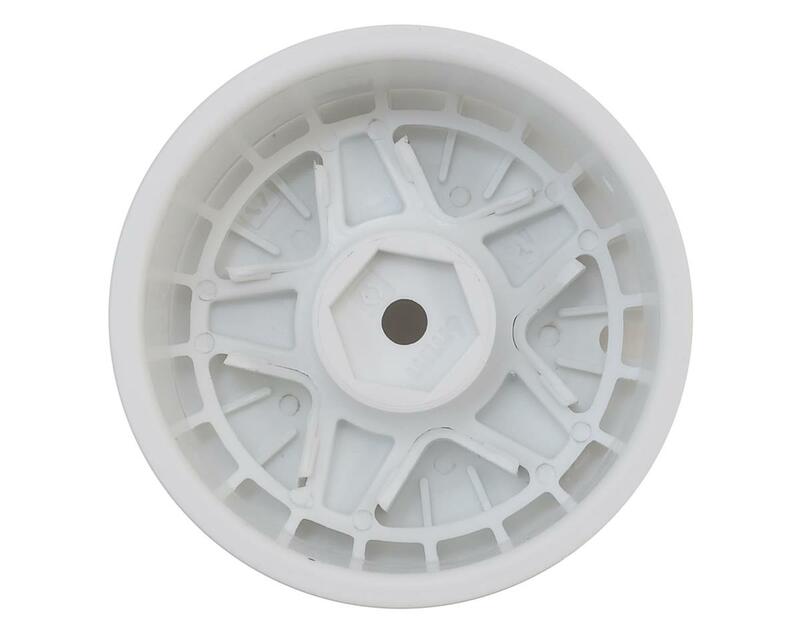 Fully licensed replicas of fifteen52 Turbomac Wheels in white. As fitted as standard to the HPI114343 RS4 Sport 3 BMW M3 E30. 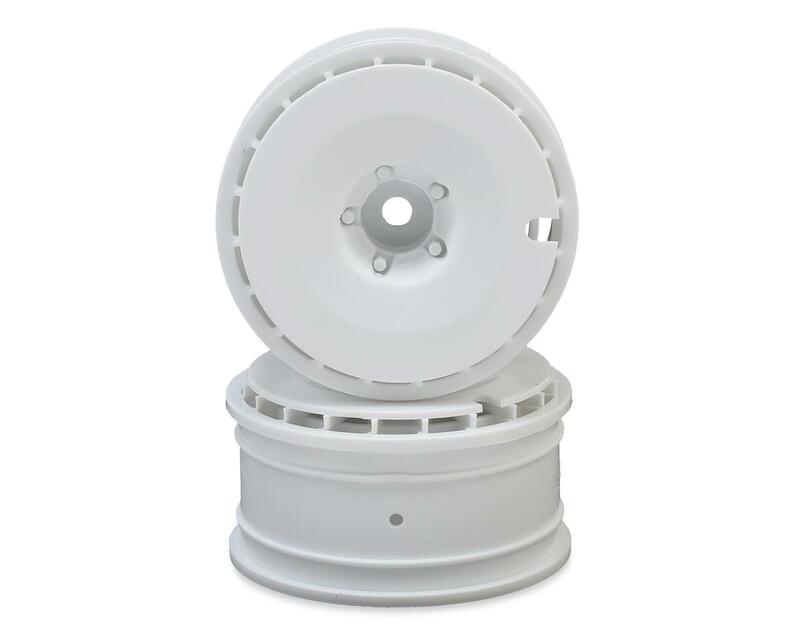 The wheel set includes optional Turbofans that simply click into place to give you a cool custom look. Molded from durable nylon, these lightweight wheels are tough enough for racing and stylish enough to stand out in any winning line up. All standard 26mm touring car tires will fit on these wheels.